Oh, hello! 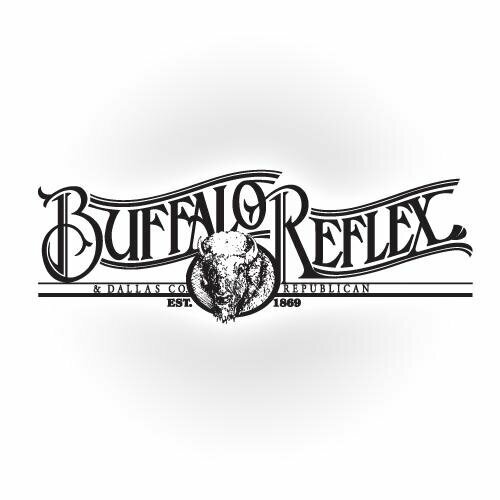 You came to find me but today I’m over at my hometown paper, The Buffalo Reflex, talking to the good folks there about what I’ve been up to in my author career since I departed the halls of Buffalo High School 15 years ago. Check the story out here. Side note, it was hard to do this interview. My first book, The Redheaded Stepchild, is set in a small town in Minnesota but anyone who knows me could easily figure out that the portrait of this small town in heavily influenced by Buffalo, Missourah. Yes, the book is fiction. Very very very much fiction. That said, the fictitious characters in the book bear more than a passing resemblance to the people who helped shape my formative years, and my formative years were all in Buffalo. I have a feeling my ears will be ringing as people in my hometown pick up the Friday paper and see what I’ve been doing with my life.